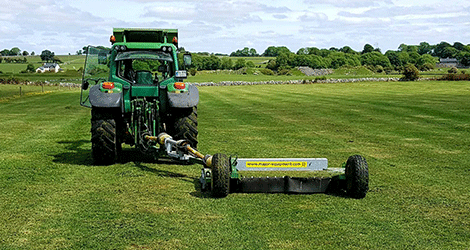 When you're looking for strength and stamina in your machinery, look no further than our extensive range of mowers renowned around the world for quality, reliability, and value. 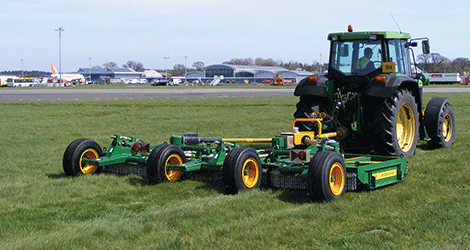 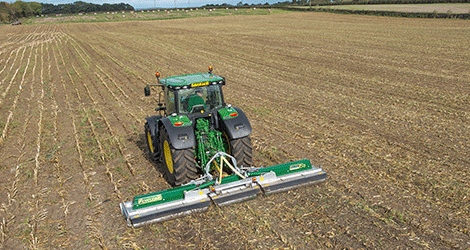 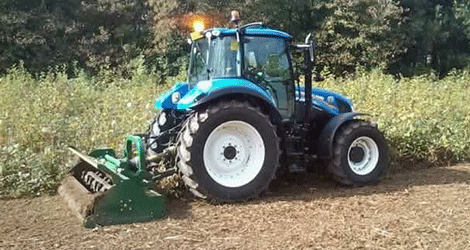 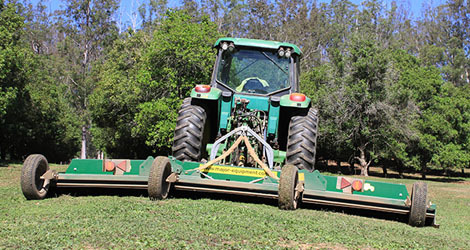 With 10 different machines using rotary configurations, our comprehensive range of tractor-mounted equipment excel on every terrain including pasture topping, mulching, crop and stubble management, orchards and airfields. 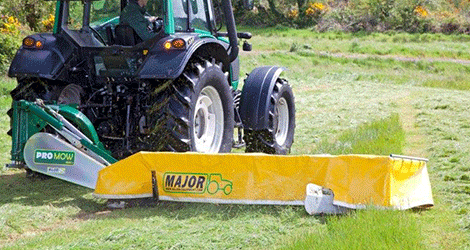 Every Major product stands for the resilience and pride that embodies the spirit of the farmer. 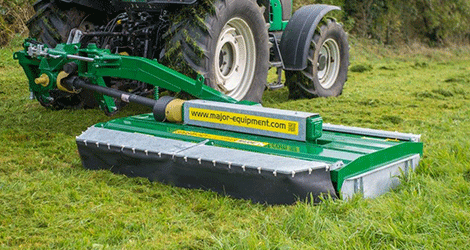 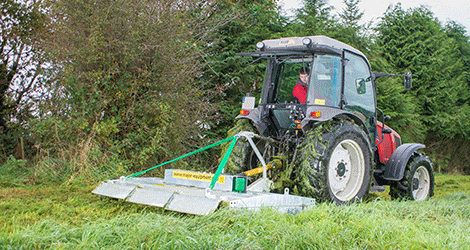 Our agricultural roots are reflected in the engineering excellence and approach to innovations: The award-winning Major Cyclone range of mowers bridges the gap between a flail and traditional grass topper with a unique double-chop blade system that requires 30% less HP than a similar-sized flail.